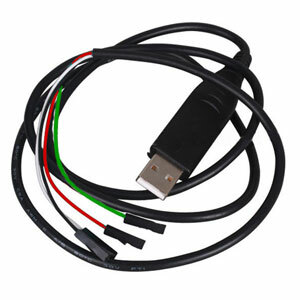 This standard version of our USB to serial TTL level converter cable offers a simple and easy way of connecting TTL level devices to your computer's USB port. 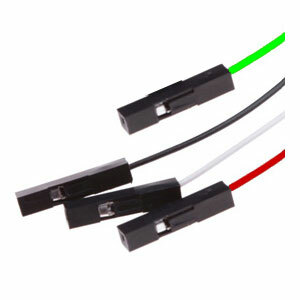 The cable is designed around the PL2302 chip version TA from Prolific which is fully compatible with Windows 8. The converter circuitry is built in to the USB housing which makes this a compact and easy to use converter. The other end of the cable is terminated with three single 0.1" pitch terminals that supports +3.3V based TTL level UART signals. 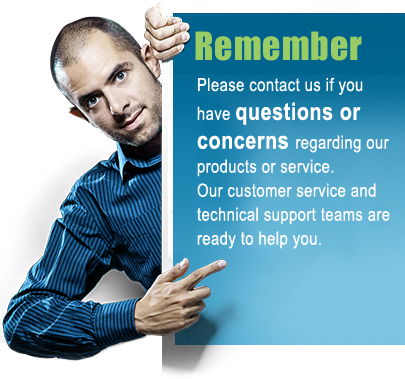 The individual terminated wires is an advantage since it easily lets you connect the cable to a variety of devices.